Google AdSense is a unique way to get money with your online platforms, if you have any website and you are facing troubles in getting approval with google AdSense than this article is for you, I will explain a complete process of google AdSense new account approval. Google AdSense new account approval process - step by step. A website owner have to apply for google AdSense account manually by visiting at Google AdSense official website. There are some things which are very important before applying for a new Google AdSense account for a website or blog if you are looking to apply for any AdSense account then please note down this things and apply them to your website to get Google AdSense account approval in your first attempt. I have also go to Google AdSense account approval in my third attempt so I have all the experience that how to PPL website for Google AdSense approval first problem does I have faced while applying for Google AdSense is my website design I am using blogger theme in my blog so this is not so attractive as other websites so first thing to do is to improve your website presence and appearance to get Google AdSense approval in your first attempt just improve your visit and add some classic things in a website design to make a beautiful homepage. 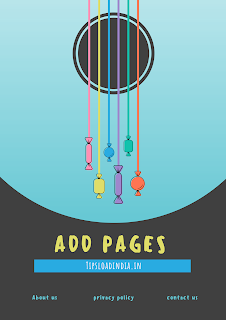 if you are website doesn't have these type of pages then please add these pages in your website and then we apply for Google AdSense account and I will ensure that this can improve your chances to get Google AdSense approval. 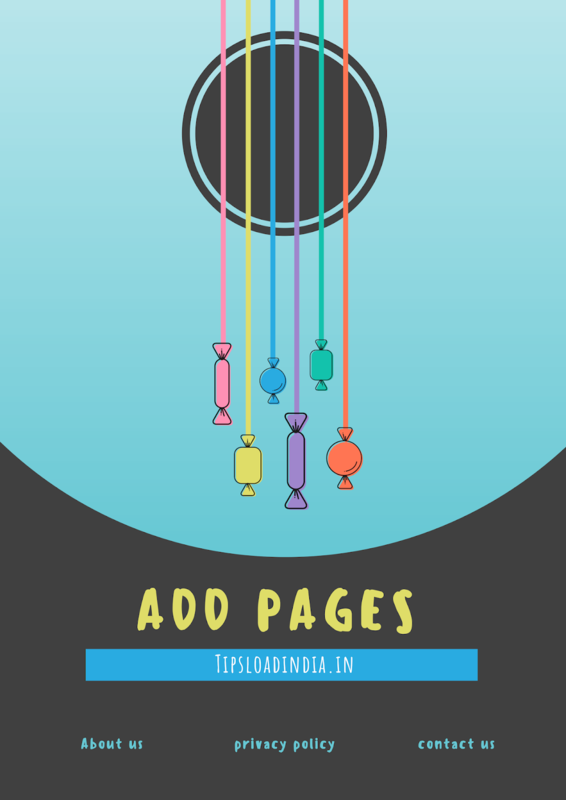 To make a user friendly website visits can play a very important role but too much visits at all around the home page are not so cool adjust them according to user to get Google AdSense approval because Google AdSense need a user friendly website to show their advertisement. To get Google AdSense account approval in your first attempt then apply for account if you have sufficient content on your website if you have created a website a few days ago and you have just one or two posts on your website then you are not going to get any approval from Google AdSense I suggest you to write at least 20 original content post to get approval from Google AdSense. Google AdSense will approve a website with adult content like videos and pictures with adult think so if you have anything on your website then remove it before applying for Google AdSense account. According to the Google AdSense policy a website only be approved when they have original content on their pages it means they will never approve a website with read content from other websites bright original and genuine information on a website to get approval from Google AdSense. 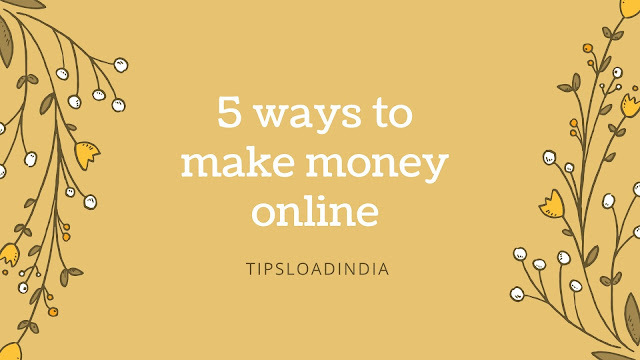 I am telling this from my personal experience that if you are using a low level to me only secondary domain with any free web hosting website and applying for Google AdSense then this is not a better choice so I suggest you to purchase a top level domain before applying for Google AdSense account as I have also got approval with Google AdSense with a top level domain. 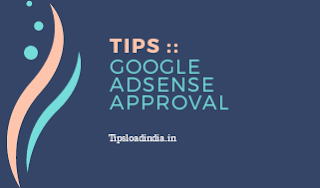 These are the basic requirements which you need to get Google AdSense account approval for your website just complete the all tips and get your Google AdSense account approval.